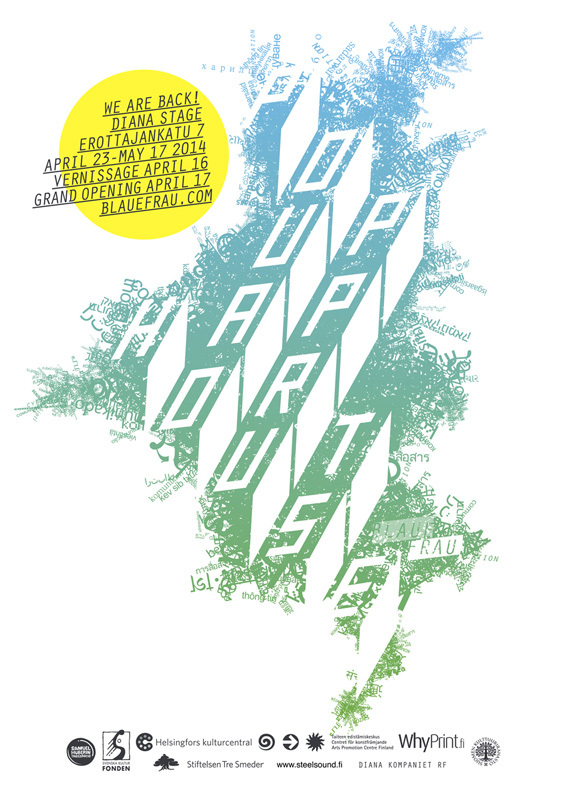 Pop Up Art House is back! Pop Up Art House is back and I’ve been working with the project since February, and it’s so exciting that the programme is set! There is a new website with the awesome programme. Check it out here! Categories: Uncategorized | Tags: art, bar, blaue frau, culture, dance, feminism, festival, Finland, helsinki, music, theatre | Permalink.